Set on the beautiful cobbled Mermaid Street in the middle of historic, literary, enchanting Rye, Jeake's House is a 5 star award winning establishment, built in 1689, it is an unexpected treat filled with quirky, theatrical touches. Each bedroom has been individually restored combining traditional elegance with modern amenities. 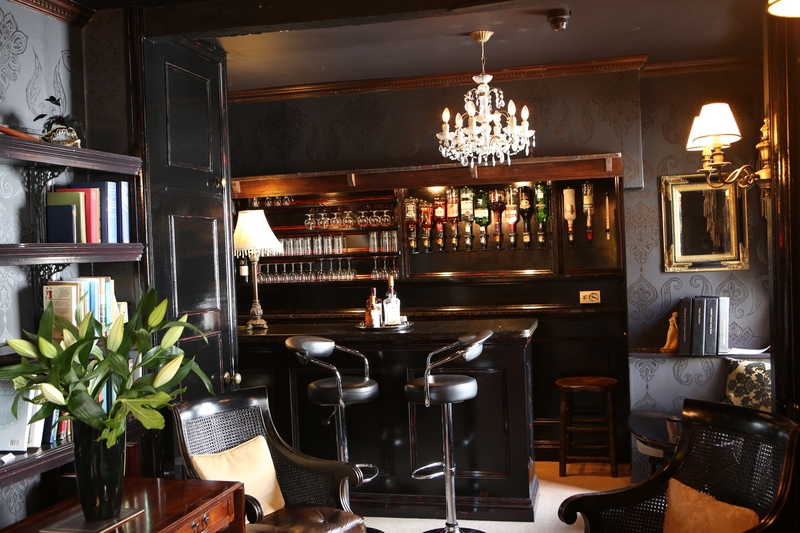 Guests can enjoy an award winning breakfast, honesty bar, free wifi and private parking.